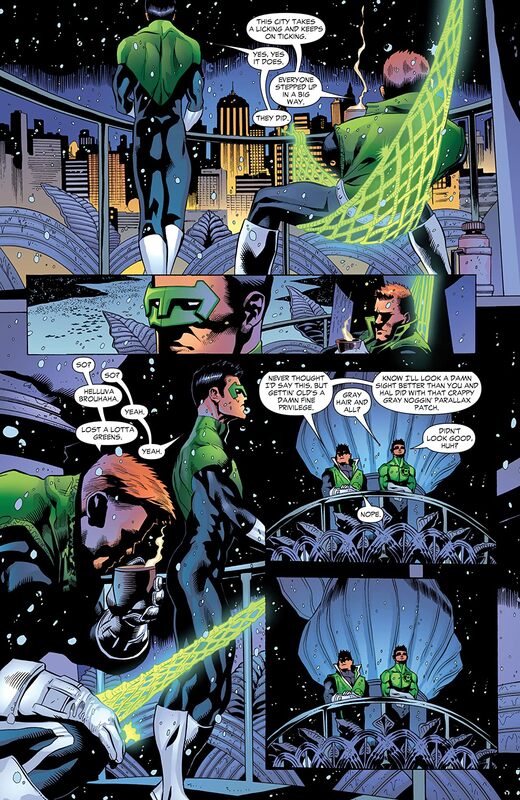 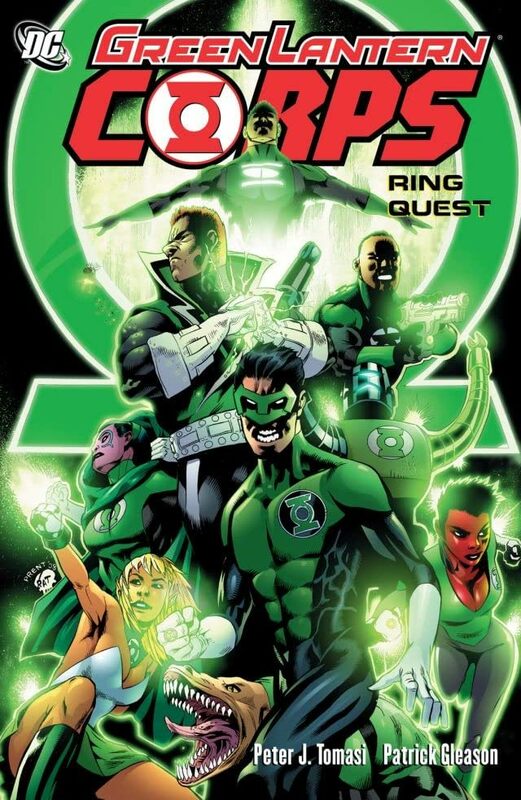 Mongul strikes in this powerful new volume collecting GREEN LANTERN CORPS #19-20 and #23-26! 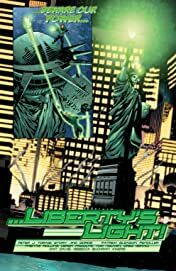 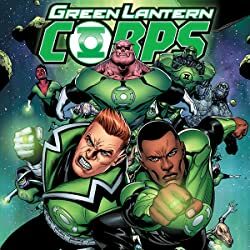 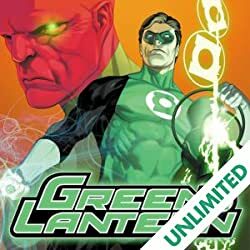 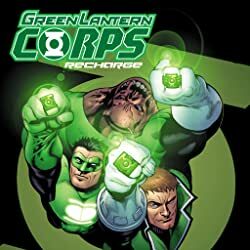 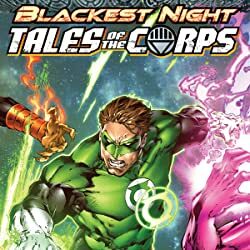 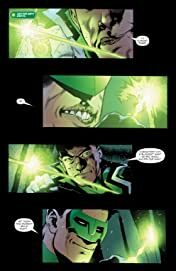 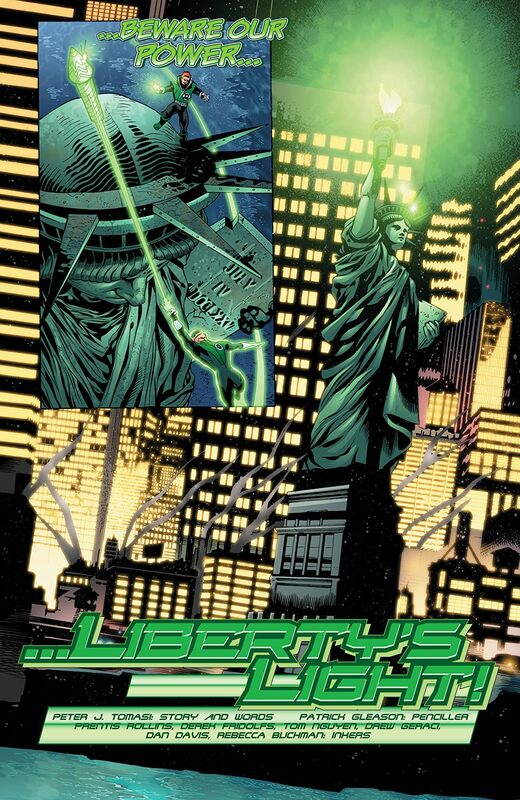 In the wake of The Sinestro Corps War, Mongul is amassing new power - and only The Green Lantern Corps can stand against him! DC Universe.